Keep Calm & Snark On : WOW!!! Suzanne has done it again! WOW!!! Suzanne has done it again! 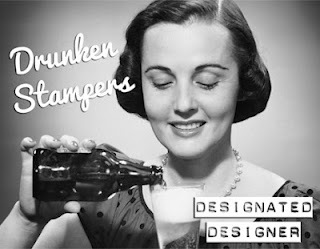 Don't forget to check out the Drunken Stampers blog on Saturday August 25th for more exciting announcements! !